Jason was formerly with Catholic Health Initiatives (CHI) and the Alegent Creighton Health System. His practice involves advising health care clients on a variety of issues, including the Federal fraud and abuse laws (the False Claims Act, the Anti-Kickback Statute, the Physician Self-Referral Law, the Exclusion Authorities, the Civil Monetary Penalties Law); mergers, acquisitions, and joint ventures and affiliations; hospital and physician employment, recruitment, and compensation plans; corporate governance; antitrust; medical staff-hospital relationships; medical staff bylaws, rules and regulations; hospital administrative policies; EMTALA and emergency department policies; patient consent; medical records and HIPAA; and record retention policies and programs. He also represents health care workers in state disciplinary proceedings. 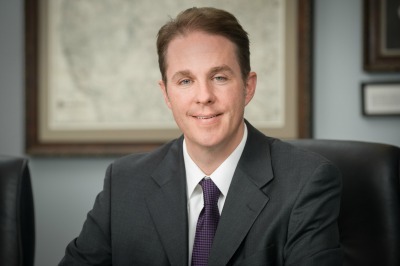 Jason also advises clients on a variety of employment and labor law issues, including employment contracts and severance agreements; wage/hour and unemployment issues; Title VII, the ADEA; the ADA; and the FMLA. In addition, he has represented employers in discrimination and retaliation claims before the Omaha Human Rights and Relations Department, the Nebraska Equal Opportunity Commission, the Council Bluffs Civil Rights Commission, the Iowa Civil Rights Commission, the U.S. Equal Opportunity Employment Commission, and the U.S. Department of Labor/OSHA.